The Chronicle of the Logothete covers the period from the Creation of the World to the burial of emperor Romanos I Lekapenos in the summer of 948 AD. If we deduce a medieval text’s importance and success from the number of extant manuscripts, this work must score highly. While some medieval chronicles have come down to us in only one manuscript, about thirty manuscripts transmit the Chronicle of the Logothete in its main form, and there are also manuscripts containing different kinds of elaborated versions of the text. Also, the chronicle was translated into Old Slavonic at least twice. In spite of the work’s popularity, the chronicler himself remains obscure. It has been suggested that this could be Symeon Metaphrastes, an illustrious Byzantine literate who collected and edited, or wrote, Saints’ Lives. However, fairly certain is only that the final compilation of the text was made in the second half of the tenth century, and there seems to be a pro-Lekapenian bias and an antipathy towards the Macedonian dynasty. 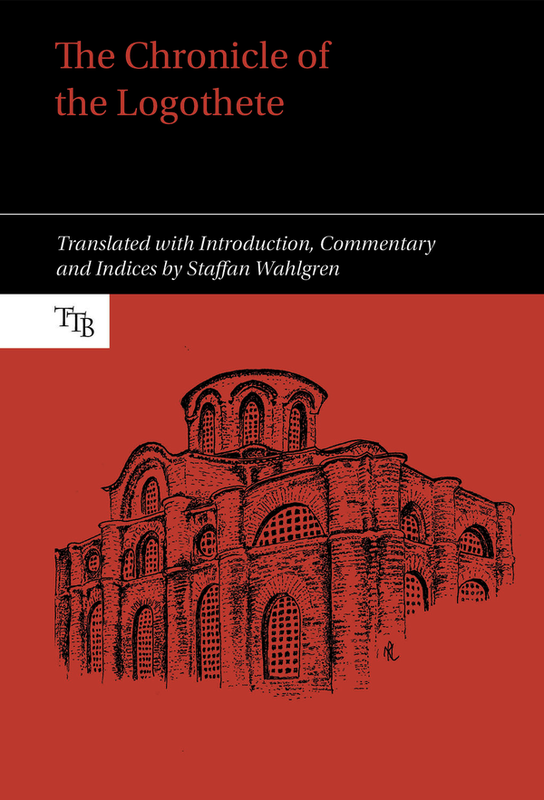 This volume is based on the translator's 2006 edition of the text and constitutes the first translation ever into English.